Day 1: Join Delhi bus tour at 9:15am for famous 26 spots in Super Air-conditioned Coach (tour itinerary). Tour ends by 6:30pm. Drop at Red Fort or hotel. (tour itinerary). After tour return back to Delhi and drop at Delhi. Overnight stay at hotel. Day 3: Early Breakfast in Hotel (as applicable). Day free for leisure. (tour itinerary). After tour return back to Delhi. Overnight stay at hotel. Day 5: Early Breakfast in Hotel (as applicable). Check out from the hotel. 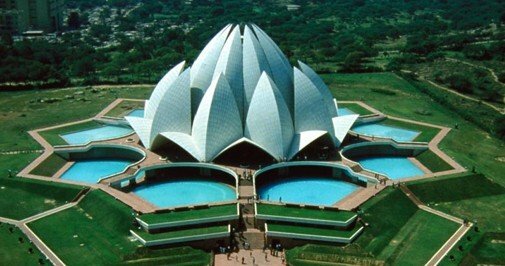 Pick-up and drop for Agra and Jaipur tour from hotel to hotel by Coach if possible.